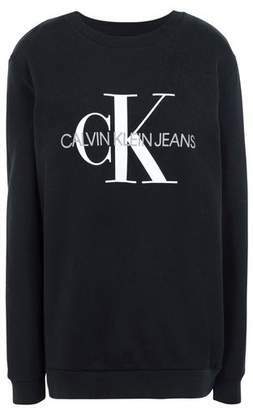 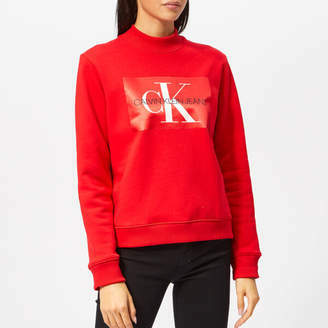 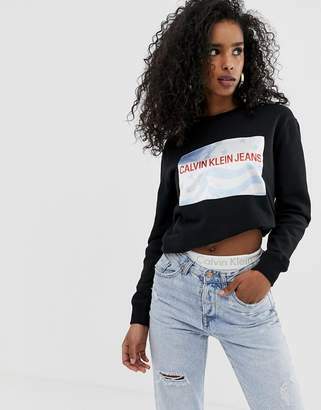 Hailed as one of the most influential brands of all time, Calvin Klein offers artistically appreciable styles that challenge fashion norms. 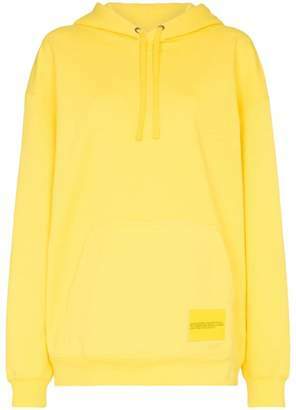 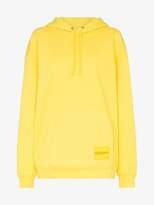 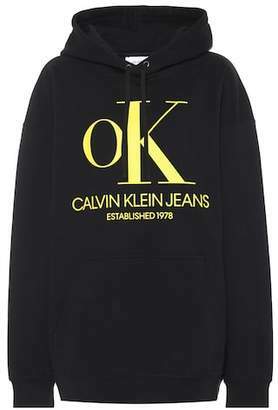 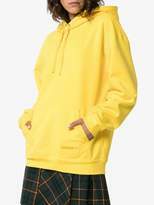 Made from a cotton blend, this yellow Super Size graphic hoodie from Calvin Klein Jeans Est. 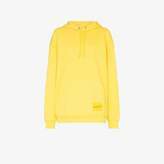 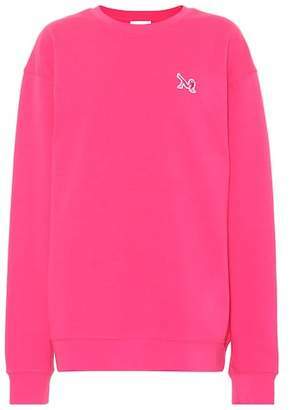 1978 features a drawstring hood, dropped shoulders, long sleeves, a central pouch pocket, a brand patch to the front, a ribbed hem and cuffs, a 'Super Size' design to the back and an oversized fit.